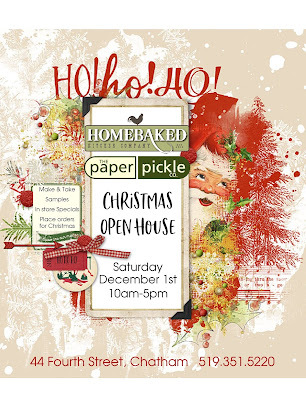 Christmas Open House - This SATURDAY - 10-5pm! Who laughs this way "Ho Ho Ho"? Santa laughs this way, "Ho Ho Ho". Join us for the Holly-est, Jolly-est Christmas House in Town. Now in our 15th (!) year! 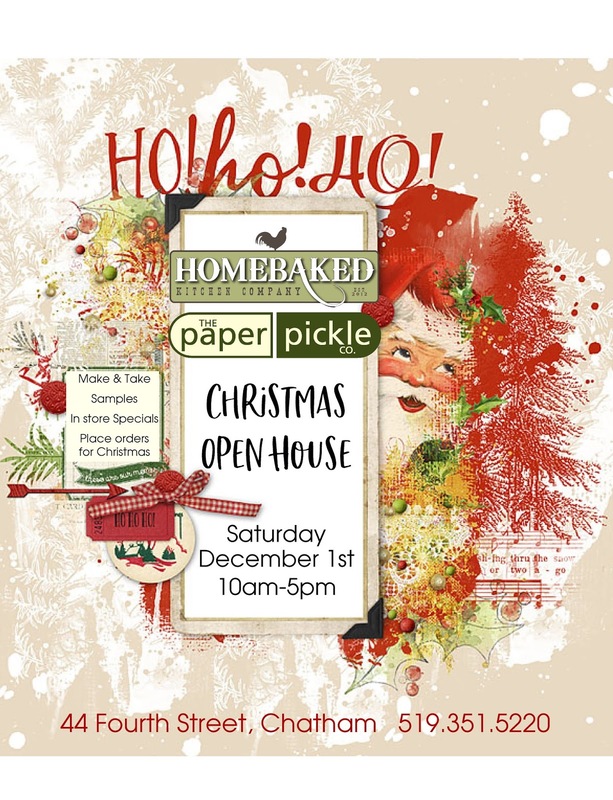 THIS Saturday from 10am-5pm we will be spreading our Christmas cheer with a FREE Make & Take, in-store SPECIALS, sweet samples from Homebaked Kitchen Company and more! Be sure to check out our new samples sure to inspire. With the blink of an eye, we are at another Christmas season. 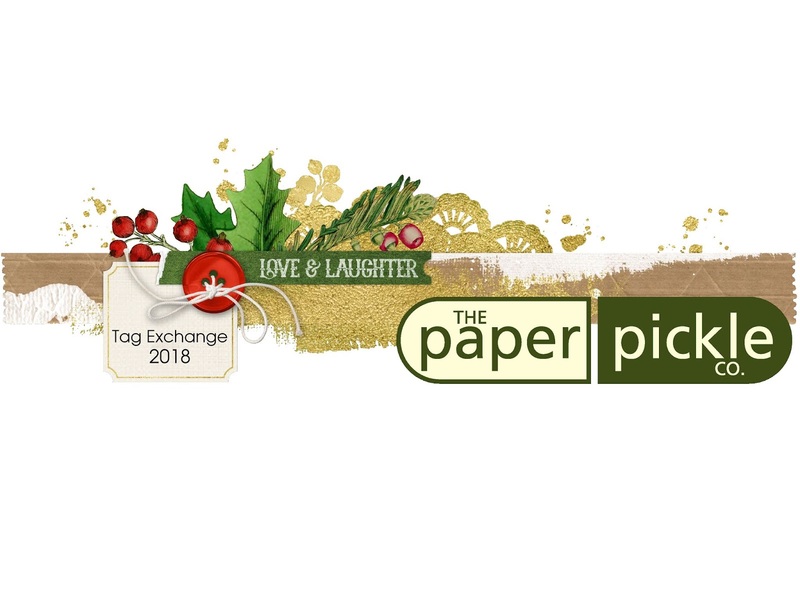 That means it is time for another Christmas Tag Exchange at The Paper Pickle. 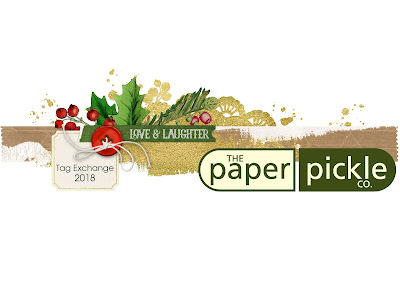 Consider joining us for our 6th Annual Tag Exchange. Every year I am blown away by the creativity shown by the participants. Show me what ya' got! Everyone is welcome. Have a look at the past participant's creations by clicking the links below. Are these not incredible? 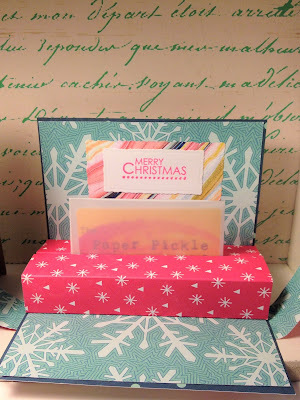 Those of you who use Paper Pickle product, let me know which product you used (on a little note with your submission) and you will be entered to win a Paper Pickle Prize Pack ($50 value). It's the 3rd Saturday. 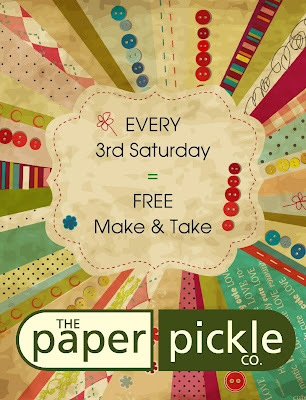 That means a FREE Make & Take at The Pickle! 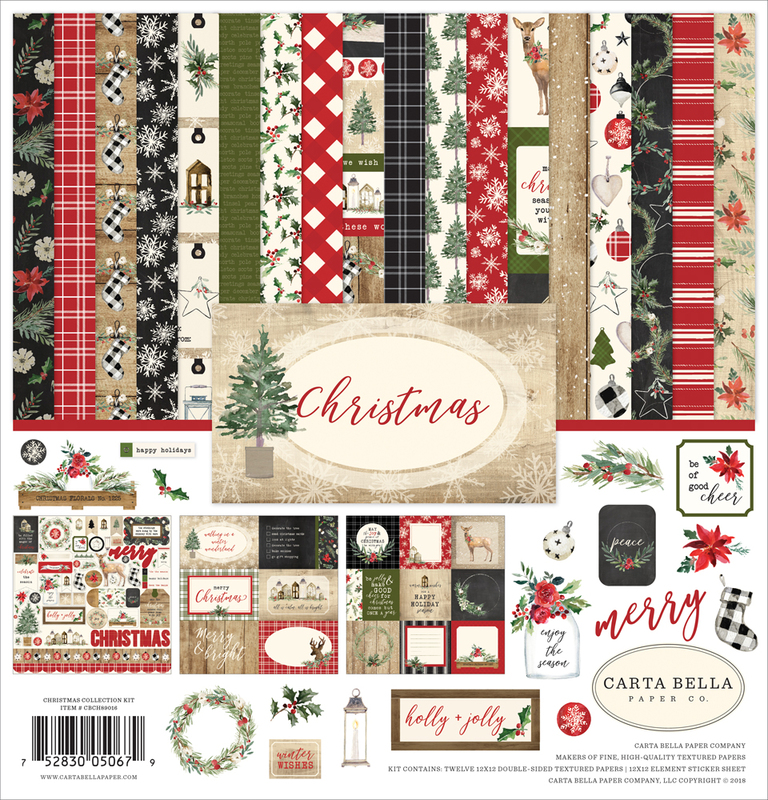 Join us today between 10-3 and you will create a fabulous gift card holder using Carta Bella's new collection simply called "Christmas". I adore this line. The colours. The designs. The quality (thick and full of beautiful texture). We will show you how QUICK and EASY it is to work with this line. Carta Bella will have you looking like a superstar with very little effort......don't worry. I won't tell anyone that these projects only took you 5 minutes! Hope to see you soon. Mark your calendar for our Christmas Open House - Saturday, December 1. There is SO much happening. I know you are busy so here is a little summary for you! For the remainder of November, enjoy 50% off all Halloween items. This includes fabulous paper, stickers, dies and more. This is a great time to save. They have arrived! Check out Tim's latest release of oxide inks. I am in LOVE (yes, again!). 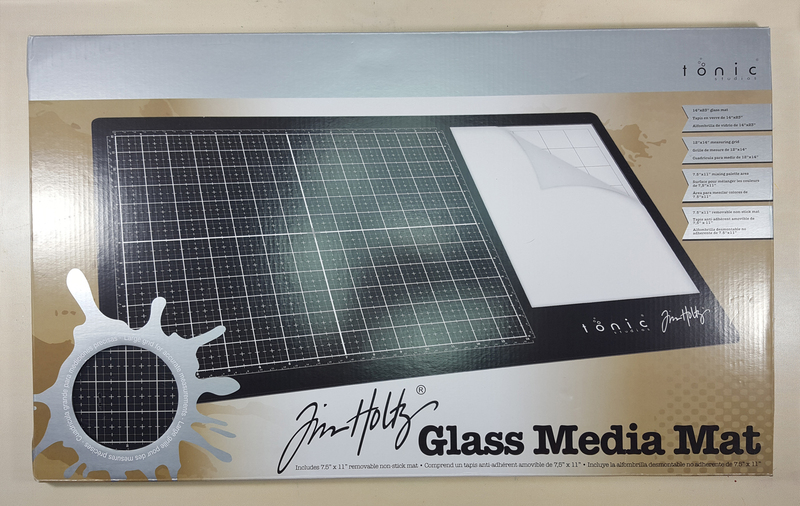 The glass media is BACK in stock. 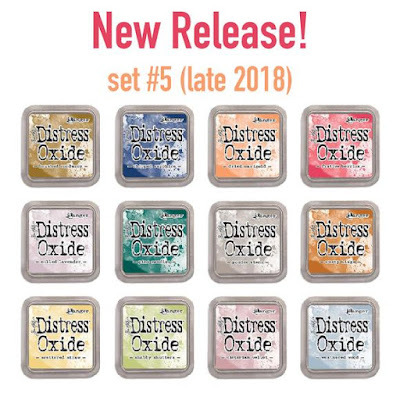 Oh my have these been flying off the shelf. If you can't wait for Santa to bring this, stop in and see us! Join us THIS Saturday for our FREE make and take. No need to reserve a spot. Drop by anytime between 10-3 for a FUN Christmas project. We still have room in our classes. Give us a call to reserve a spot. Check out the link below for details. 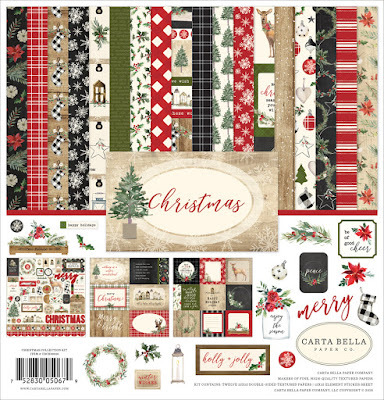 Elegant Christmas by DebbieIt is incredible what beautiful creations come from paper. 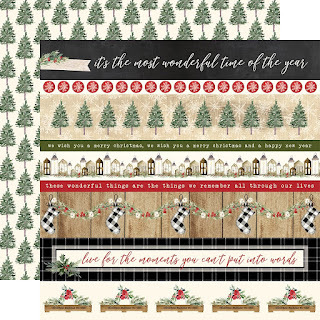 Join Debbie and she will show you how you can turn this stunning sheet of decorative paper from Alexandra Renke into wonderful cards and tags perfect for the holidays. You will work to dress this paper with stickles, ribbon, accent paper, stamps, dies and more. 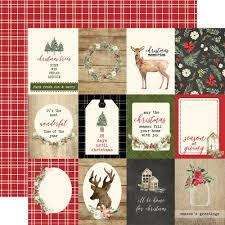 In the end, you will walk away with FOUR cards, and ONE envelope you made yourself (plus 3 others) and TWO tags as well as the remaining pieces from this sheet! What perfect timing for a class like this! This pretty custom desk calendar will have you smiling all 2019 long. I don't know about you, but I love to have my paper projects at the office and around the house to glance at and admire. 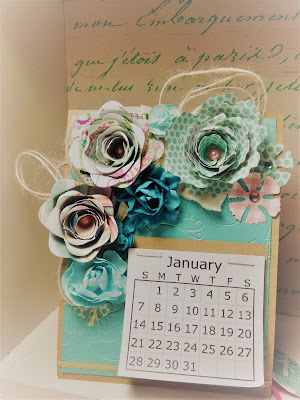 You will learn the folding techniques and work with paper to make the calendar and flowers. 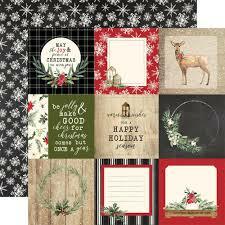 There will also be other goodies to dress the project including twine, brads, embossing folders and more. 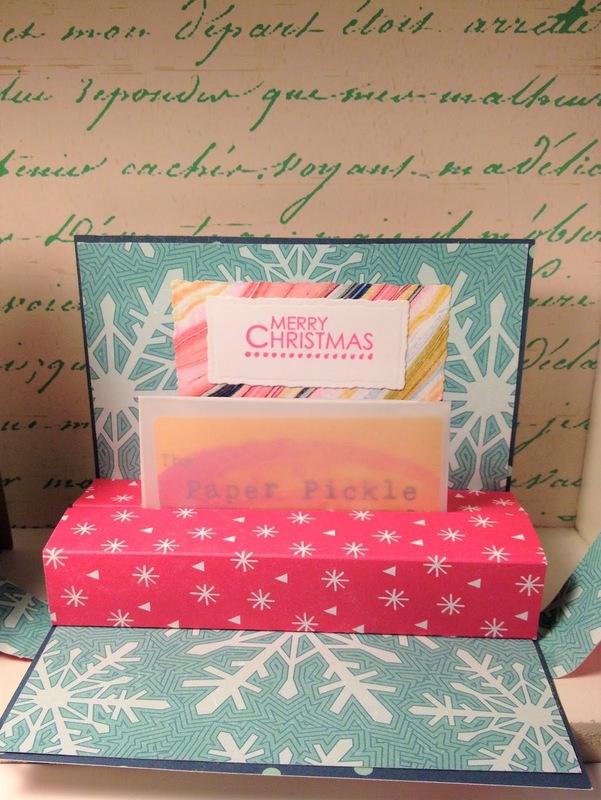 You will also create a stunning pop-up gift card holder. This interactive holder will have your gift recipient smiling and wondering how you made this yourself! Instructions are included so you can make more. Aren't these cards stunning? 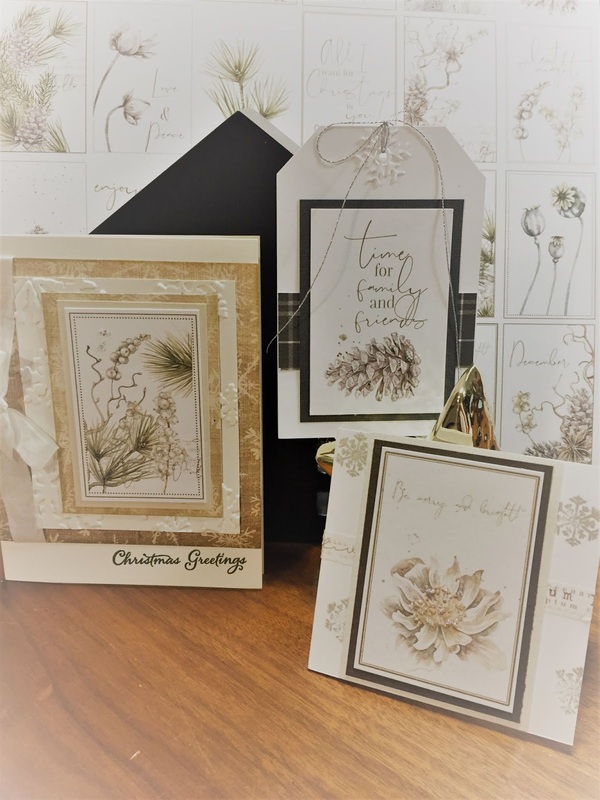 Pauline has showcased the elegance of Penny Black products....there is a reason we have carried her products for 15 years! 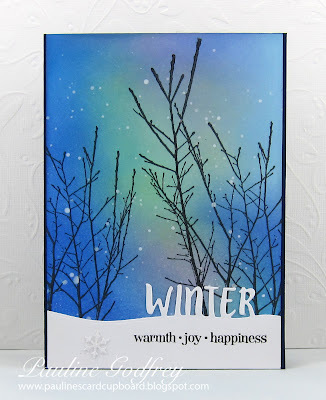 On the first card, you will learn how to blending and colouring techniques using Prismacolor pencils and gamsol. Pauline will also show you how ribbon, paper and various dies can add to your end product. 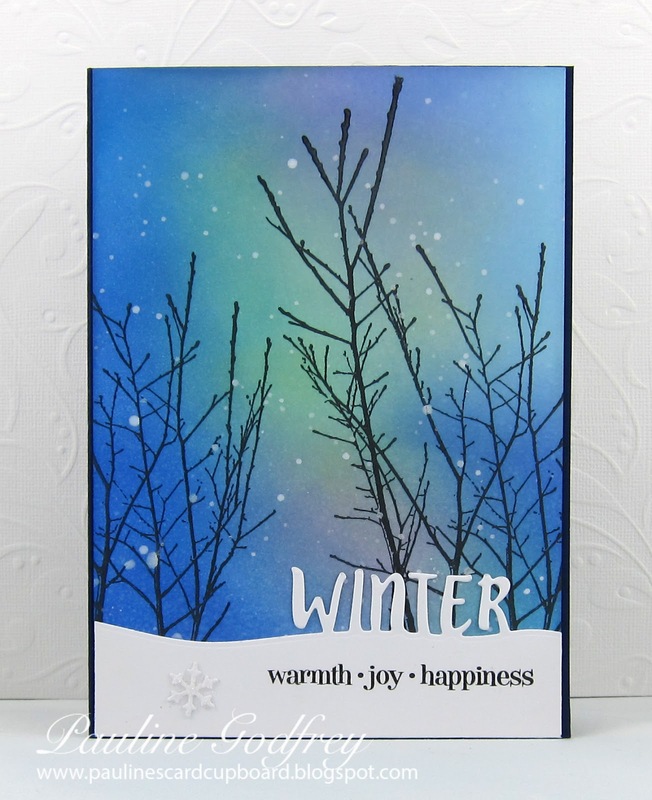 For the second card, you will work with my favourite - Distress Oxide inks to create this stunning background. 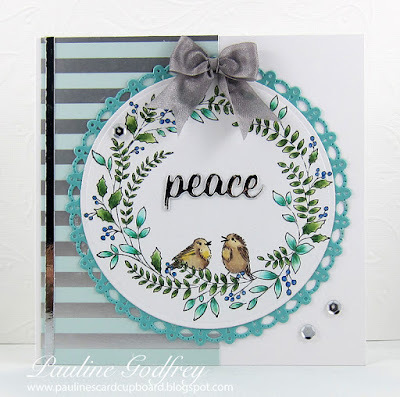 It is the perfect backdrop for these Penny Black stamps and die. Did you hear that there is a Crafter's Workshop Brand Ambassador that lives here in Chatham? This is no rumour. We are thrilled to have Denise Lush teaching her second class here at The Pickle. Aren't these gorgeous? 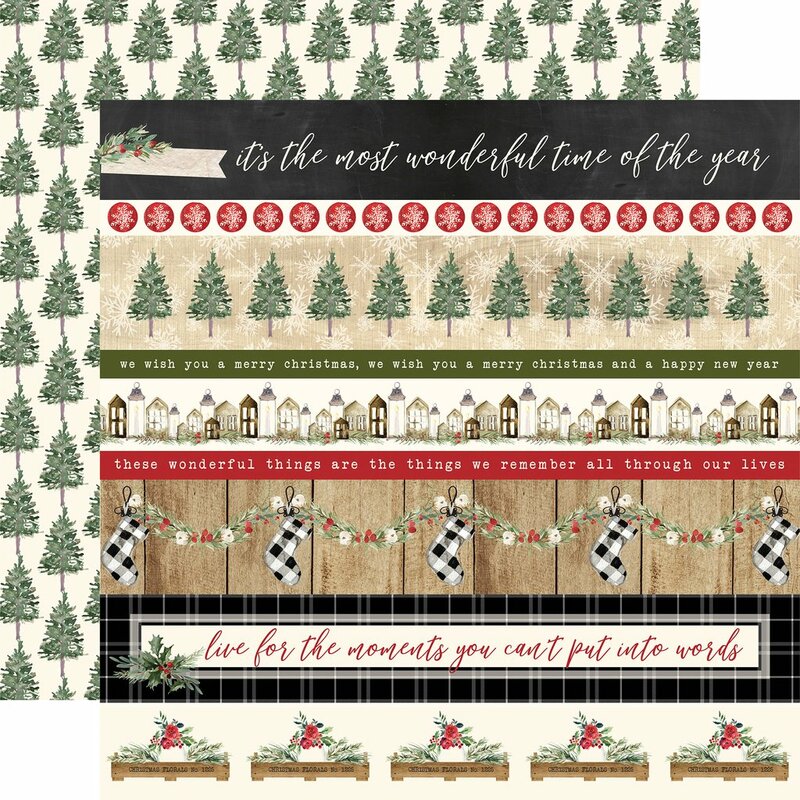 We will be creating TWO pieces of home decor just in time for gift giving but I don't know.....I would find these extremely hard to give away! 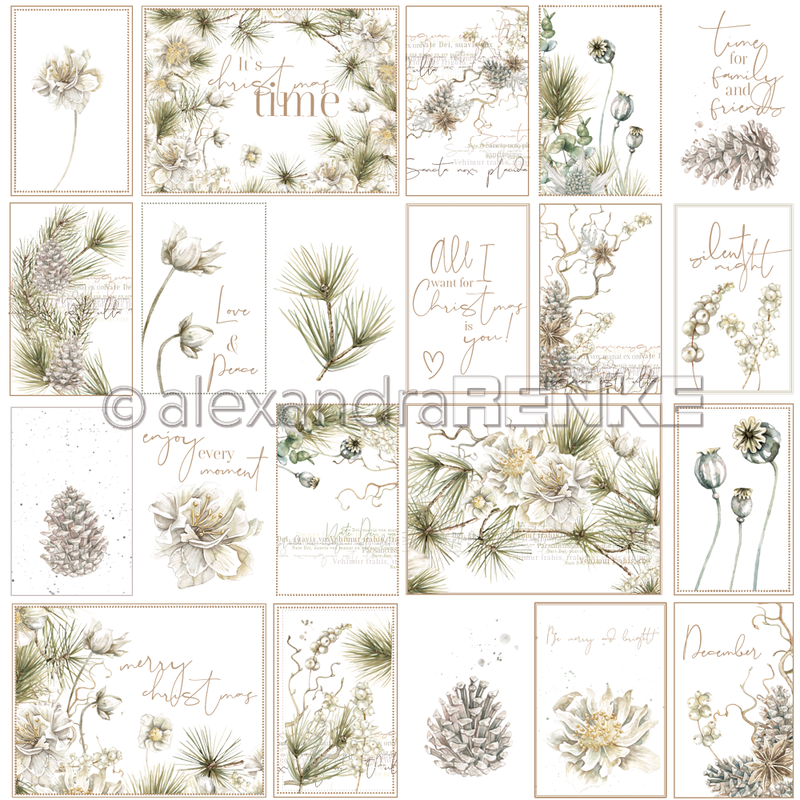 These will be created from scratch using blank pieces of wood for the center and antiqued wood for the frame. 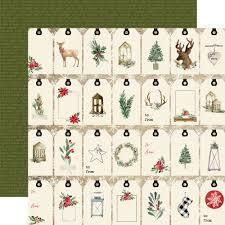 You will also work with paints and The Crafter's Workshop stencils to create these amazing pieces. This is a substantial piece measuring 19"x 7"
The "chalkboard-styled" piece measures 8"x8"
If you are interested in signing up for these classes, you can visit us during store hours or call (519.351.5220) or email (thepaperpickle@gmail.com). All payment is required within 72 hours of registering and you are responsible for finding a replacement if you are not able to attend once payment has been made (but don't be afraid to check with us to see if there is a waiting list - wee may be able to help you out).